Households have independent incomes and private lives, but neighbors collaboratively plan and manage community activities and shared spaces. The legal structure is typically an HOA, Condo Association, or Housing Cooperative. 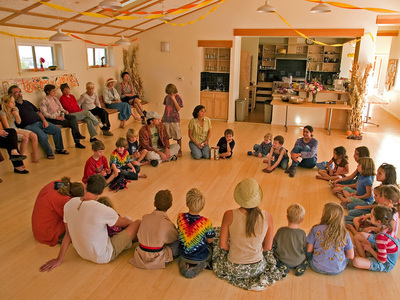 Community activities feature regularly-scheduled shared meals, meetings, and workdays. 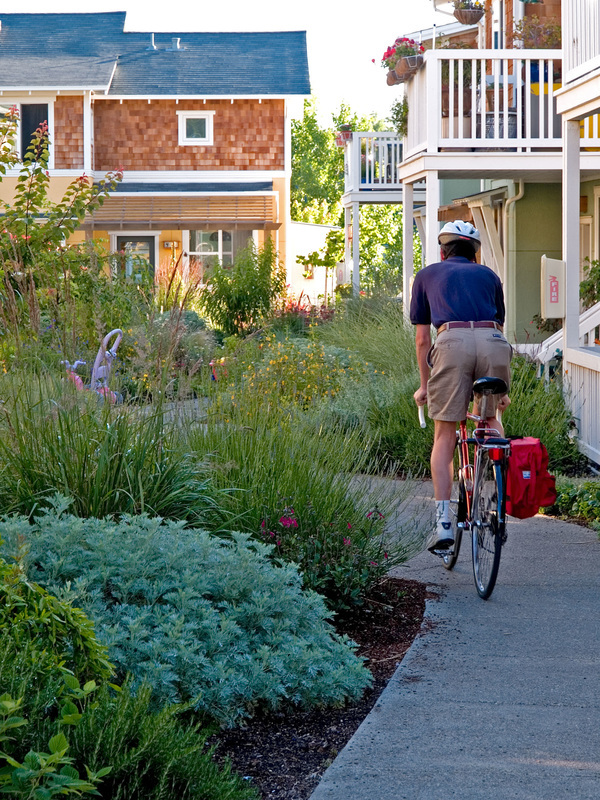 Cohousing makes it easy to form clubs, organize child and elder care, and carpool. Neighbors gather for parties, games, movies, or other events. 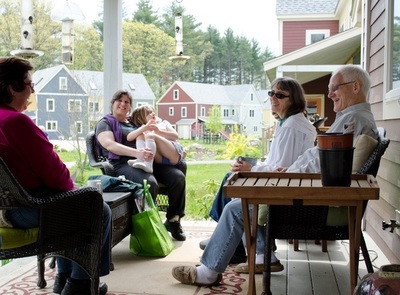 "Some important parts of cohousing are the architecture, the car-free zone, and the common house, but it’s the people that really make it a magical experience." 165+ Communities Strong in the U.S. 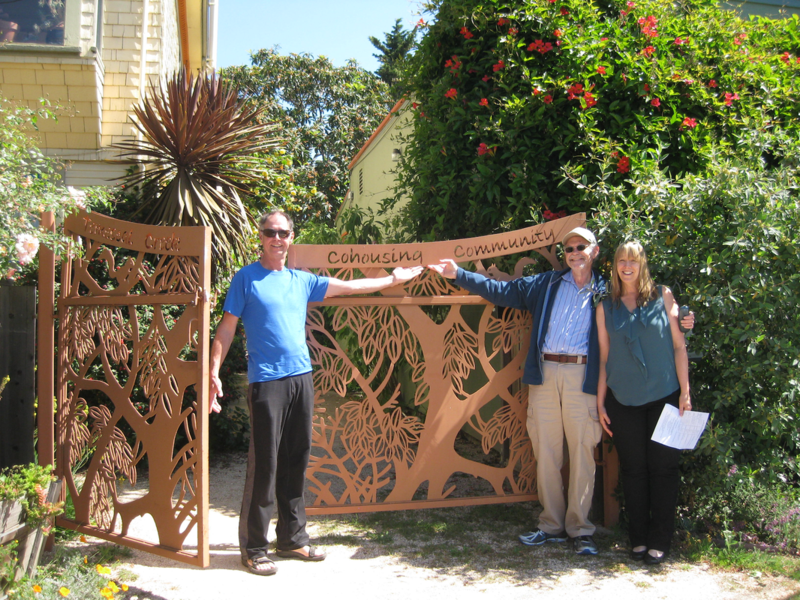 There are currently 165 established cohousing communities nationally, with nearly that many in the formation stages. California is home to more built communities than any other state! View map below to get a sense of cohousing nationwide. 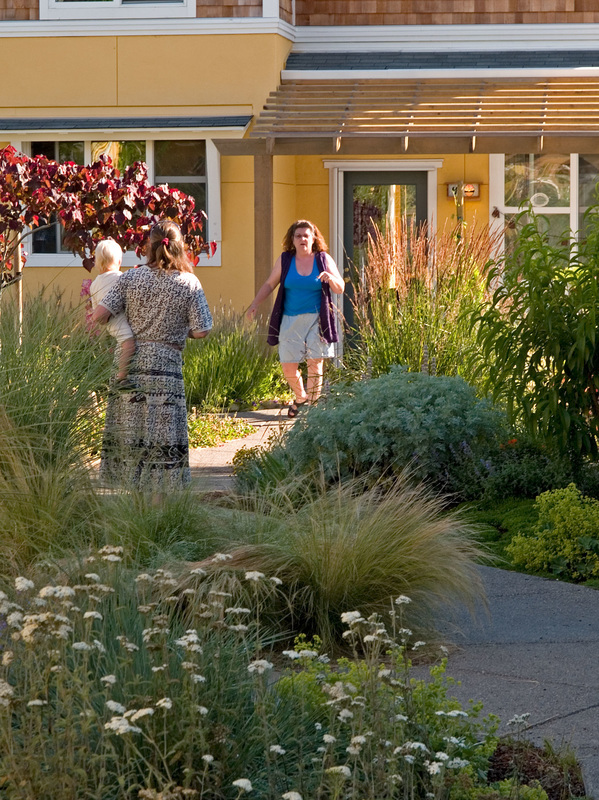 Common Facilities in Cohousing: Many cohousers look at the common house as an extension of their own residence, because it acts as such a valued part of their day-to-day living - from meals to yoga classes to their child's piano lessons. 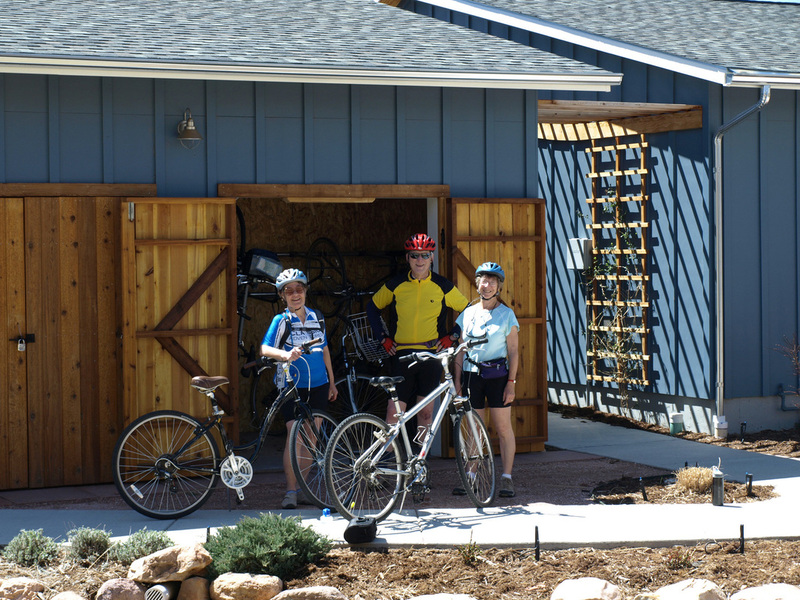 Your share of the common facilities is at least equivalent to buying an extra bedroom outside of cohousing. Hosting Made Simple: Guests can reserve rooms in the Common House, so you don't have to find them a hotel nearby or rush to clear out your spare bedroom. 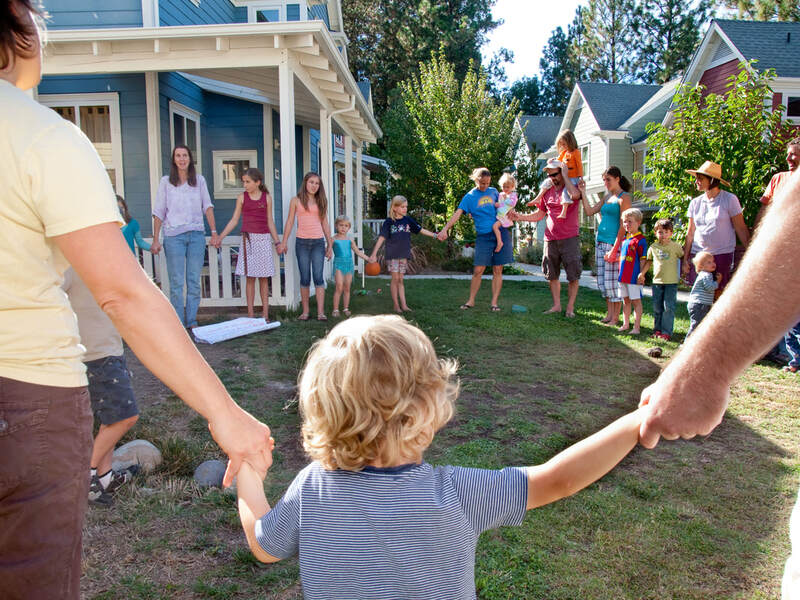 Parenting with Ease: Families often collaborate on childcare needs in cohousing, minimizing a family's budget for babysitters. 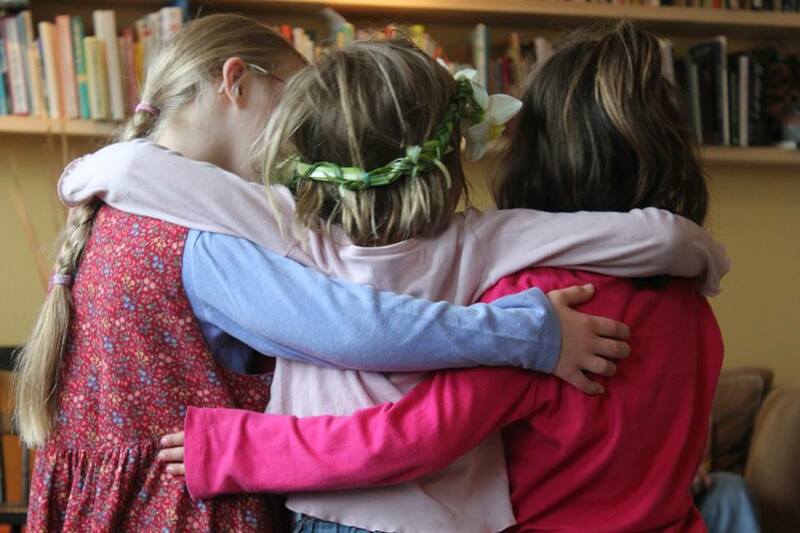 With safe, care-free spaces for kids to play, there's less time shuttling kids to play dates. 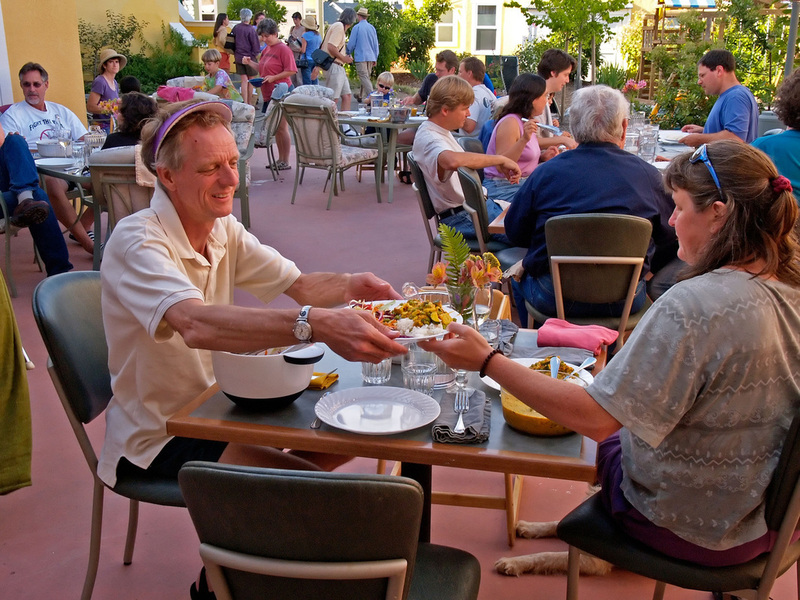 Common Meals: Eating with neighbors provides enormous savings when compared to eating out. Eating common dinners can cut down on preparing for nightly, single-family meals. Many communities purchase in bulk, so it's not unreasonable to have a filling dinner for $4-5 in the common house. Need-it-now Backup: Ever been ready to bake a cake and realized you're short on flour? In cohousing, your neighbor will probably have both flour and some baking advice. Need a tent, an extra bike, or a spare iPhone charger? In community, one email will generally get you many options to choose from. 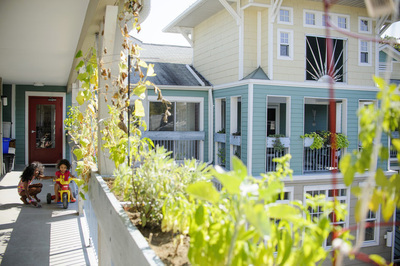 "Cohousing is intrinsically an affordable model: one of its main purposes, outside of a strong sense of community, is limiting resource consumption by sharing resources. The savings in energy, maintenance costs, and food outweigh the apparent up-front costs due to new construction." ​We look forward to sharing our joys and our sorrows as life unfolds. Each of us has special talents that will enrich our community, and we know new members will brings unique experiences and skills with them too. You will not find the same level of support and joy in any other type of housing! 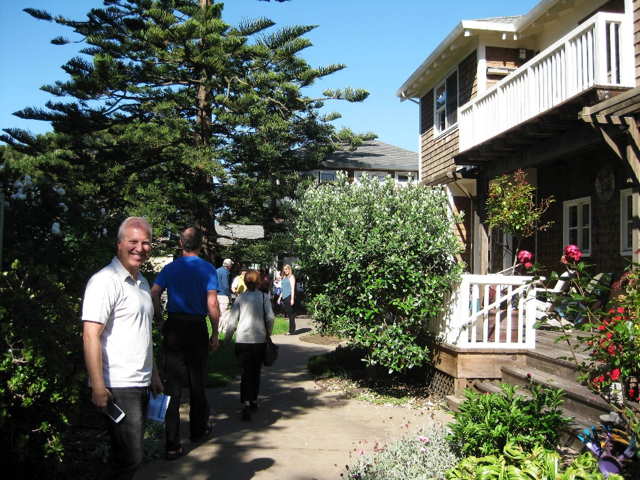 For more info on the many benefits of cohousing, please visit the U.S. Cohousing Association's website.